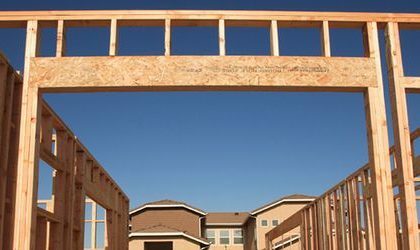 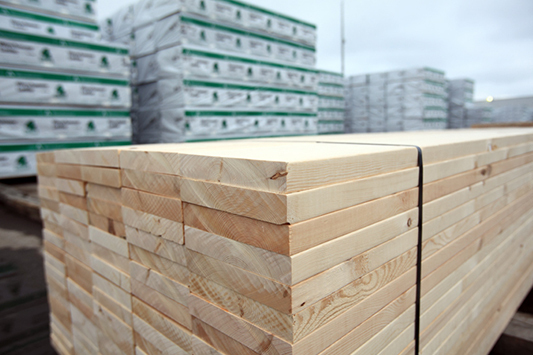 Weyerhaeuser has been developing new building products and solutions for more than 100 years. 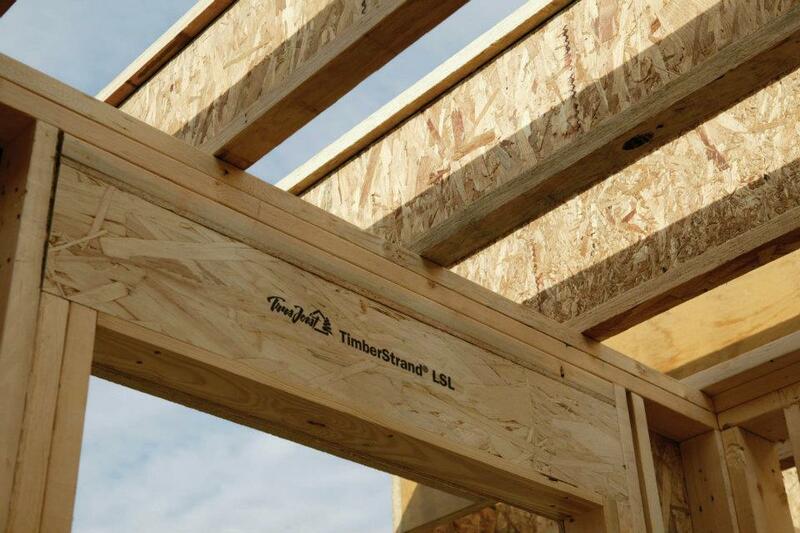 Your source for value-added solutions that improve performance, safety and profitability. 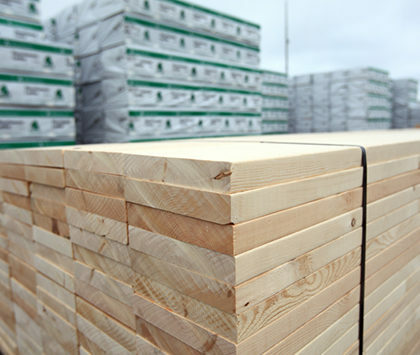 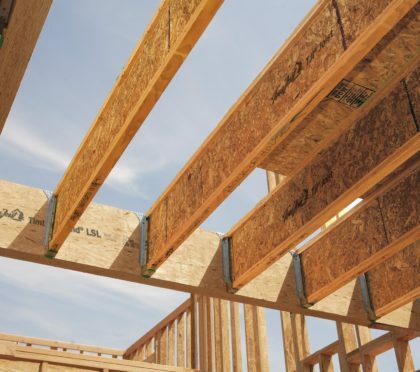 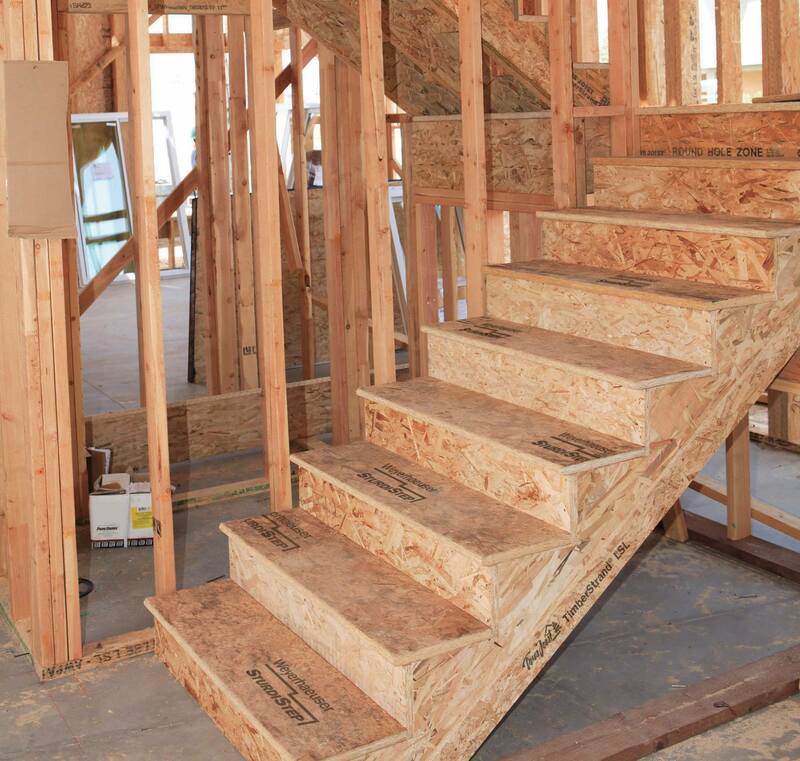 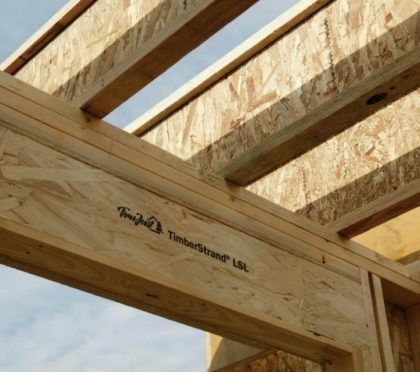 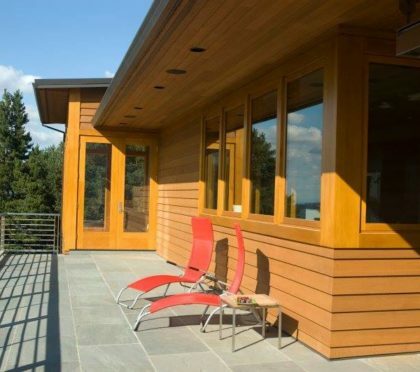 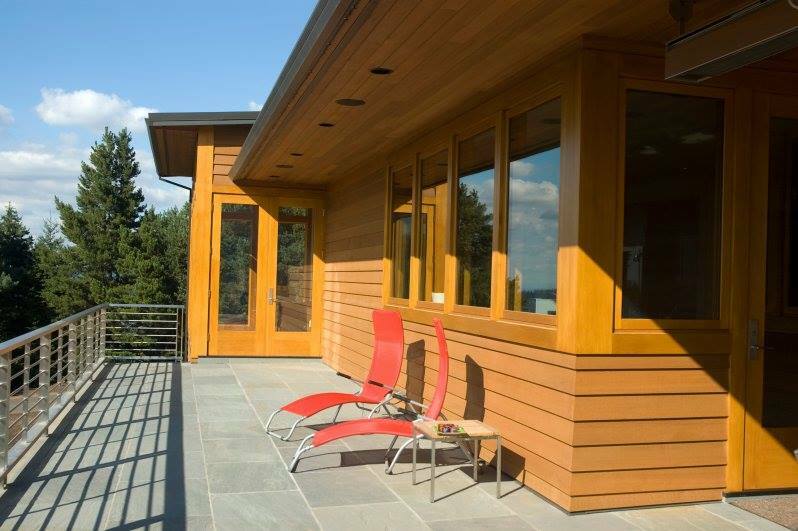 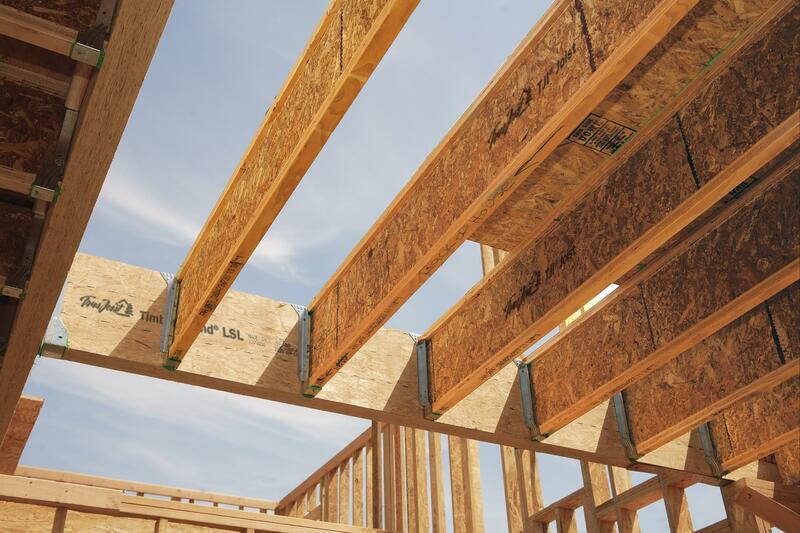 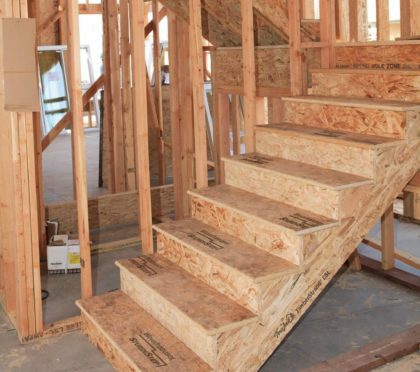 From builders and dealers to specifiers and homeowners, Weyerhaeuser offers exceptional product performance and unparalleled support.